Maid O’ Money is an online slot machine based on a TV show. The game was created by NextGen Gaming and there are 25 pay-lines available. The graphics are not very impressive, but you will get the chance to see some great amounts of money coming into your pockets as you play this game, so this game is going to be enjoyable for any online slot fan who is planning to try something new. The Money Maid is the main character of this game and her mission is to assist you while you start cleaning up the prizes. Since this is more like an average online slot machine, you should expect to find the usual online slot machine features. It’s time to strike it rich with the help of this online slot game and every time you start playing the game you will feel like you are living a Hollywood fairytale. There are a few goodies feature that can provide you with a decent amount of money. 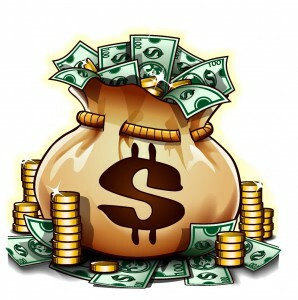 Since the game is provided by NextGen Gaming, it won’t be long before you can notice some amazing payouts. The graphics of this game are all about glamour and glitz and luxury living. As you start spinning the reels, you will have to start hunting down the goodies and this way you can successfully become richer with the help of Maid O’ Money. The coin denomination for Maid O’ Money starts at $0.01 and goes up to $2. This means that it doesn’t matter how big or small your budget for this game is, as you can still start playing. The wagers that will get the wheels of the game in motion are starting from $0.01 and go up to $50. 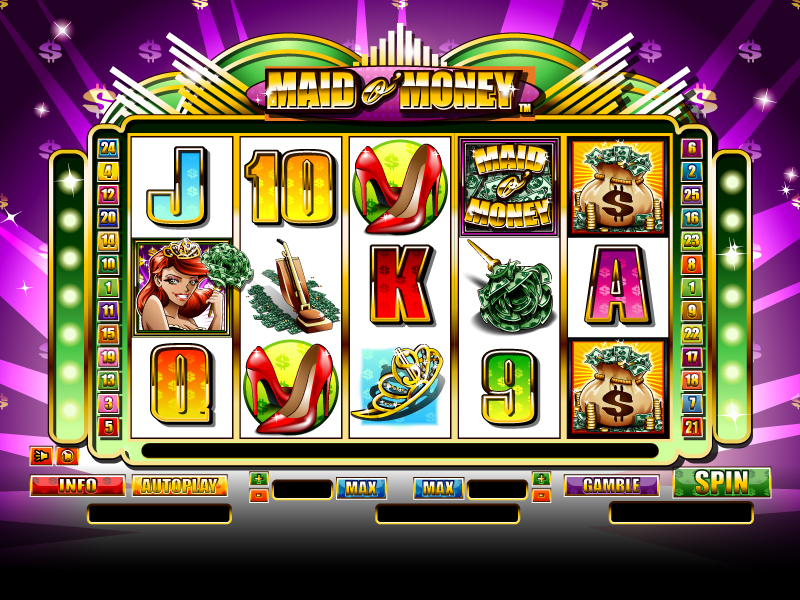 Maid O’ Money slot machine is a game where there will be plenty of features available. 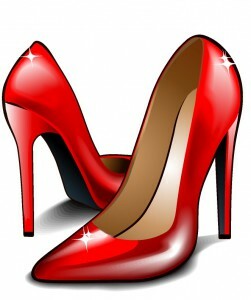 These will always make sure that you are having a good time and that you are receiving the cash prizes that you deserve. The Maid O’ Money slot machine provides you with loads of prizes and it’s up to you to clean up everything. The cashpot symbol is going to act as a multiplier and every time this symbol appears on the reels is going to increase your winnings by 3x. If you are lucky to get 3 of these symbols you will activate the cashpot feature and this way you are instantly awarded with 10 free spins and these come with a multiplier that will double your winnings. The money maid bonus is one of the features that you will get to see a lot and this can be awarded to you right after any spin. And this way there are three possible outcomes: the roaming wild, the money wheel or the cash ladder. The Roaming wild will provide you with some extra wild symbols on your screen and the winnings coming from this spin will increase significantly as you are provided with plenty of new combination of symbols. The money wheel game is easy to play and all you have to do is spin the wheel that is loaded with prizes. If you get lucky you might progress to the inner wheels and this way the prizes are going to be even bigger. The Cash ladder is an interesting bonus feature where the Money Maid will drop a coin to you on the ladder and in case the coin is lost, you get to win the amount on the ladder that was reached.